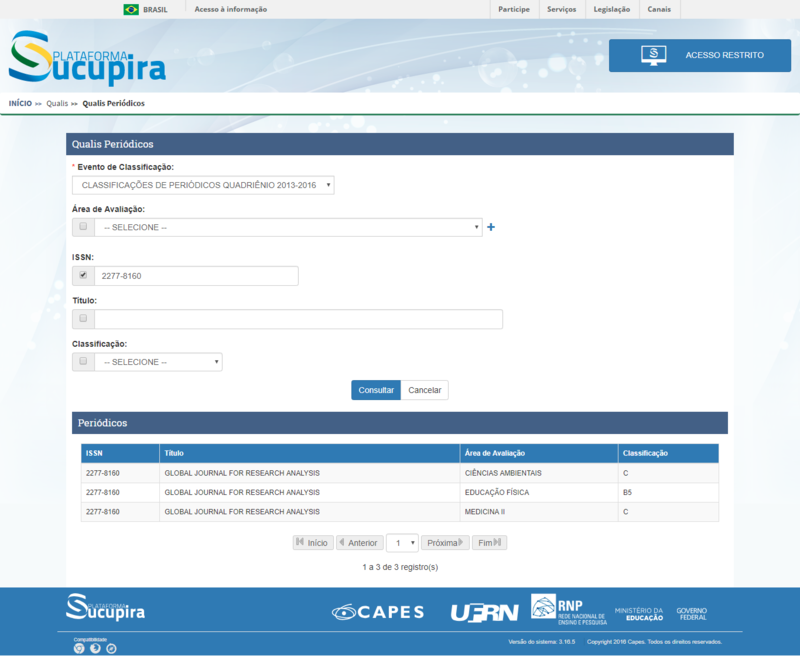 Peer review is the major quality keep measure for any academic journal. In this process, experts in the relevant fields, analyze the scholarly work from every perception, including its writing, the accuracy of its technical content, its documentation, and its impact on and implication to the discipline. Reviewers play a pivotal role in scholarly publishing, and their valuable opinions certify the quality of the article under thoughtfulness. Peer review helps to approve research, establishing a standard for evaluation within research communities. Further, standard review process shall take 7 - 10 days time. 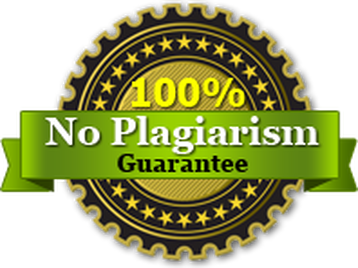 Global Journal For Research Analysis employ the peer review process in order to maintain academic standards and insure the validity of individual works submitted for publication. 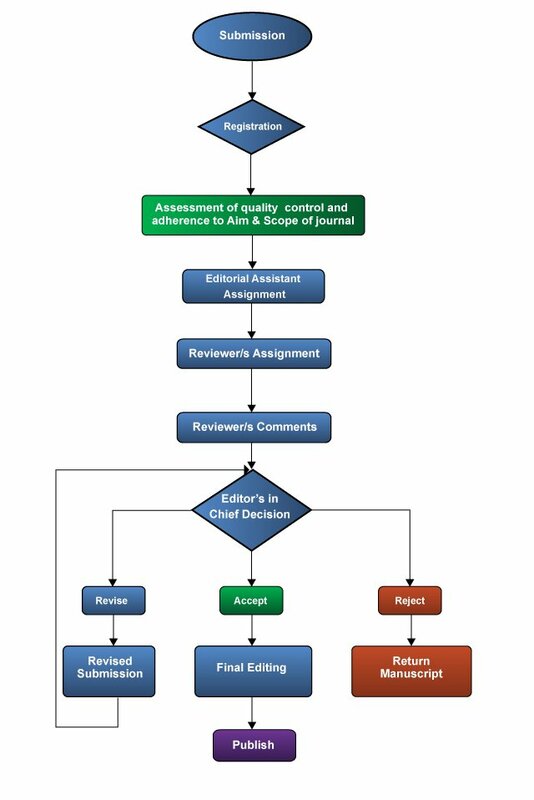 In addition, follows a single-blinded peer review process, to ensure independent editorial decision-making. Depending on reviewer commentary and recommendations, manuscripts may be sent back to authors for revision. After the assistant editor receives the revised manuscript, it is assigned to the reviewer(s) once again, for approval of changes. But the final decision to publish is made by the Editor-in-Chief.